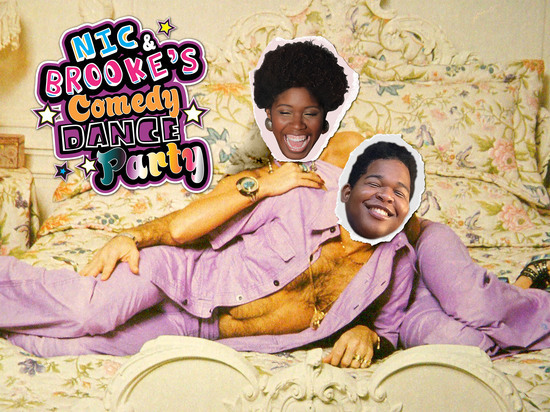 As a modern day (and black) Sonny and Cher, Nic and Brooke take you on a wild ride through sketches, musical numbers, and yes, even a dance party. Strap in for a silly fun time and the biggest smile you’ll have during Fringe! 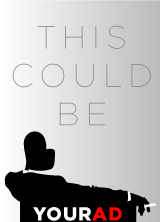 Reminiscent of the great comedy/variety shows of the 70s with a modern twist. From co-writers and Fringe favorites Tom Cavanaugh (Under The Jello Mold, The Big Snake) and Matt Ritchey (cabaret winner 2016 Angel’s Flight), who also directs!